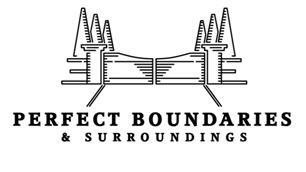 Here at Perfect Boundaries we work with owners of domestic, corporate properties and sports clubs. The services our customers require are to perfect their gardens, secure and screen their space's and manage their boundaries. What we do is transform their outdoor space into beautiful well maintained and secure areas. Our customers can then enjoy their out door spaces without the hassle and aggravation of necessary landscape construction or boundary management.